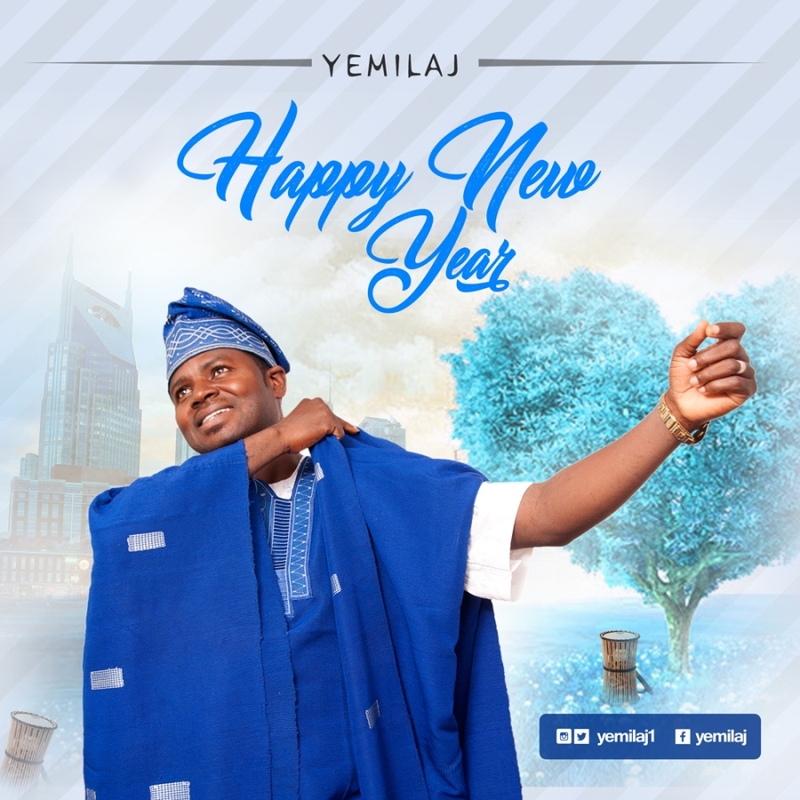 Yemi Omolaja Fondly called ‘Yemilaj‘ officially debuts the music scene with “Happy New Year“- the lead single off his forthcoming new album ‘Do Your Will’scheduled for release in 2018. The self-produced Highlife tune features a fine blend of African percussion and traditional sound. “Happy New Year” delivered in Yoruba language conveys three messages – Congratulations, Be Thankful & Prayer for the New year. Yemilaj and his team ‘Dayspring’, have a divine mandate to share GOD’s good news to the lost souls and bless the body of CHRIST with His Word. 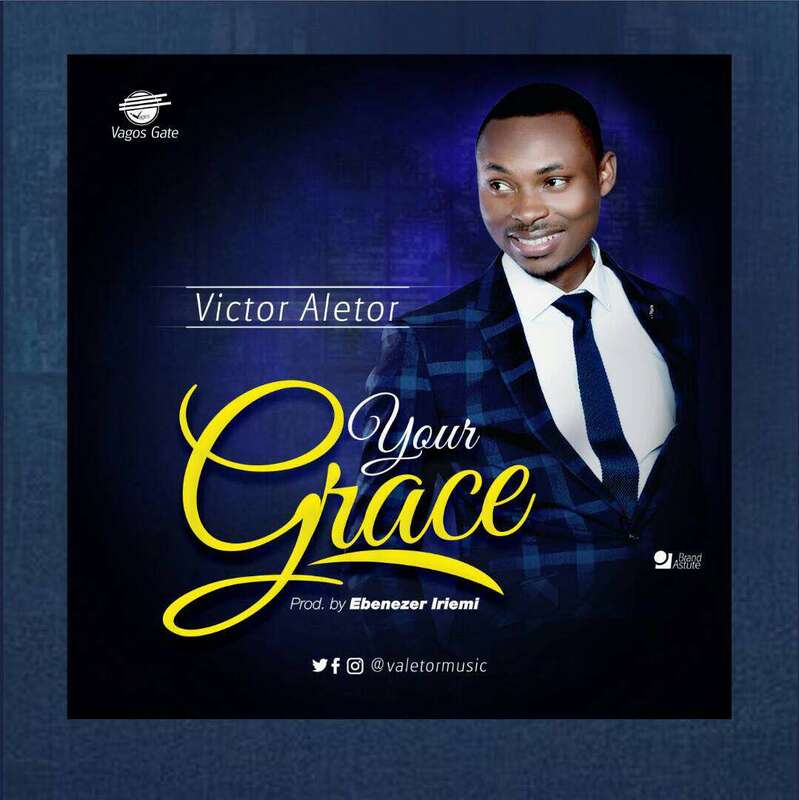 Music Minister and song writer Victor Aletor is out with another sensational Gospel Song from his Signature Album following his “I wanna see you” song earlier released in November 2017. 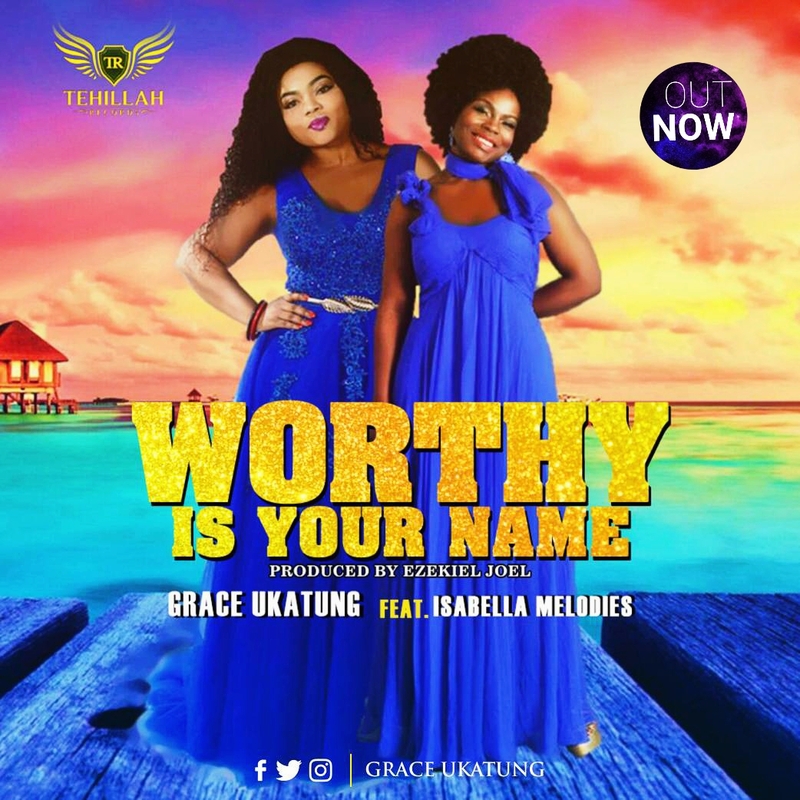 Produced by Ebeneezer Iriemi, “Your Grace” creates an atmosphere of overwhelming joy & love leaving you with full confidence in God’s grace to help in the days ahead. This new song by Victor Aletor is filled with soul lifting lyrics and heart melting rhythm that will definitely make you listen to it again and again. His debut Album titled “The Signature” was released in November and is available for purchase nationwide. 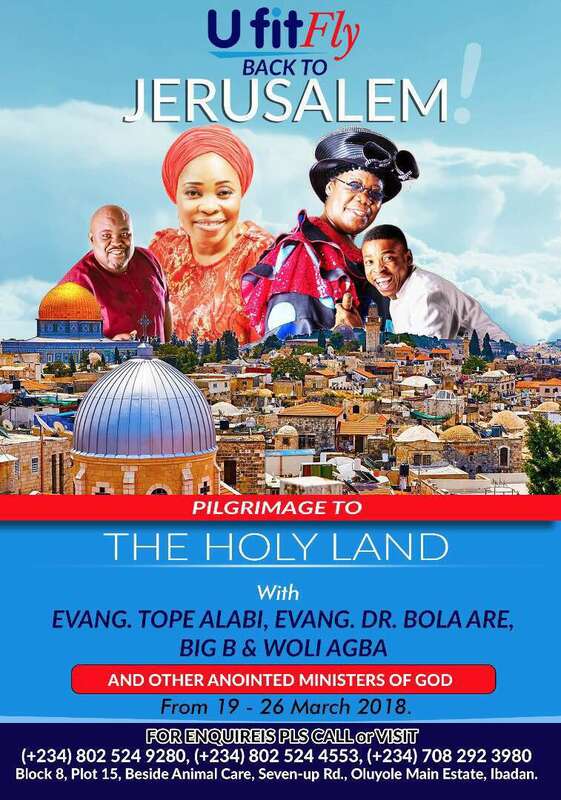 Fly To Jerusalem With Woli Agba, Tope Alabi, Big B, Bola Are & Others! “U Fit Fly” is offering everyone a chance to fly to Jerusalem with Woli Agba, Big Bolaji, Tope Alabi, Evang. 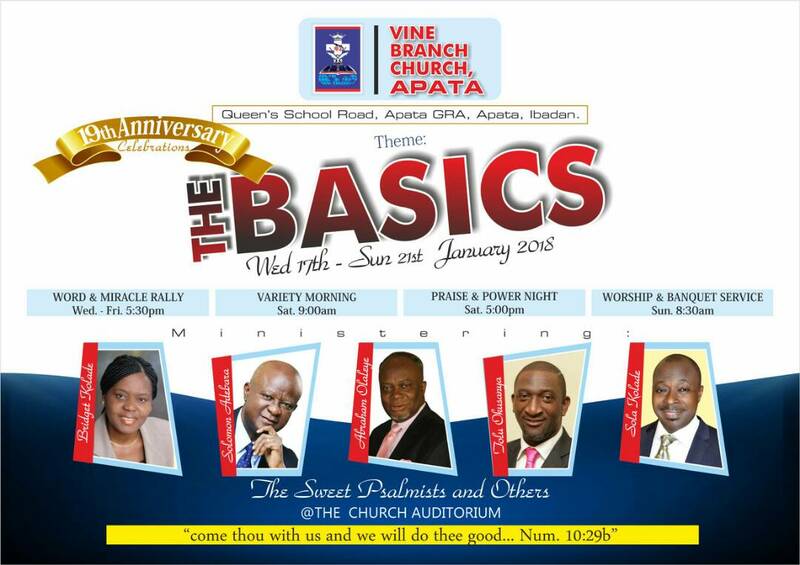 Bola Are and a host of other anointed ministers of God! 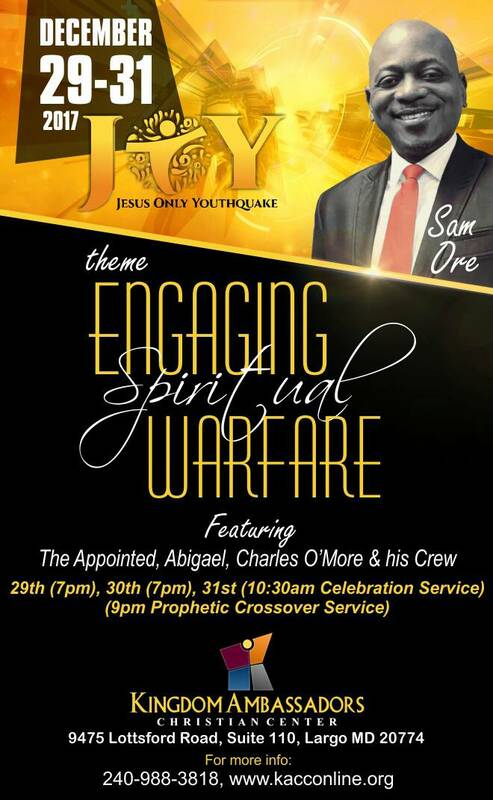 #JOY (#JesusOnlyYouthquake) with Sam Ore is back! 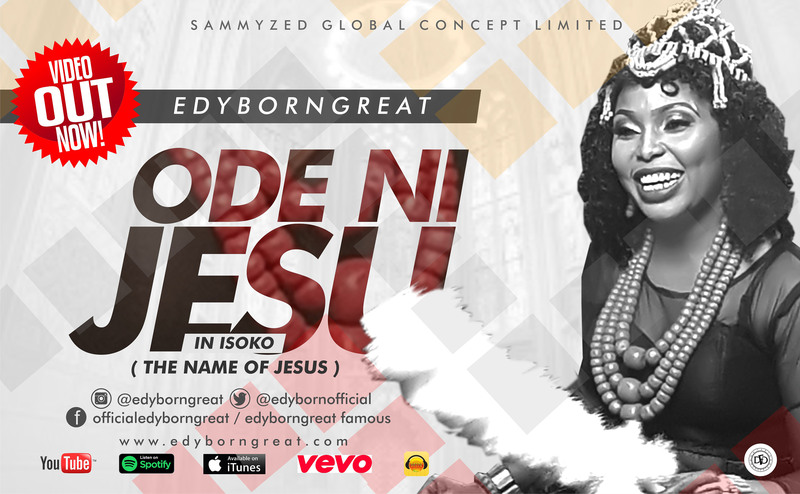 Bumie’s latest tune produced by Seun Laoye, Holy is that song your spirit has been waiting for, released during the Season Christians all over the World have chosen to celebrate the birth of Jesus Christ. This song would literally cause the worshiper in you to yearn for more. The lyric of this song reveals the person of our Lord Jesus Christ, has a rhythm that is ear appeasing and top notch. While speaking, “The Bible urges us to be perfect, even as our Father in heaven is perfect. 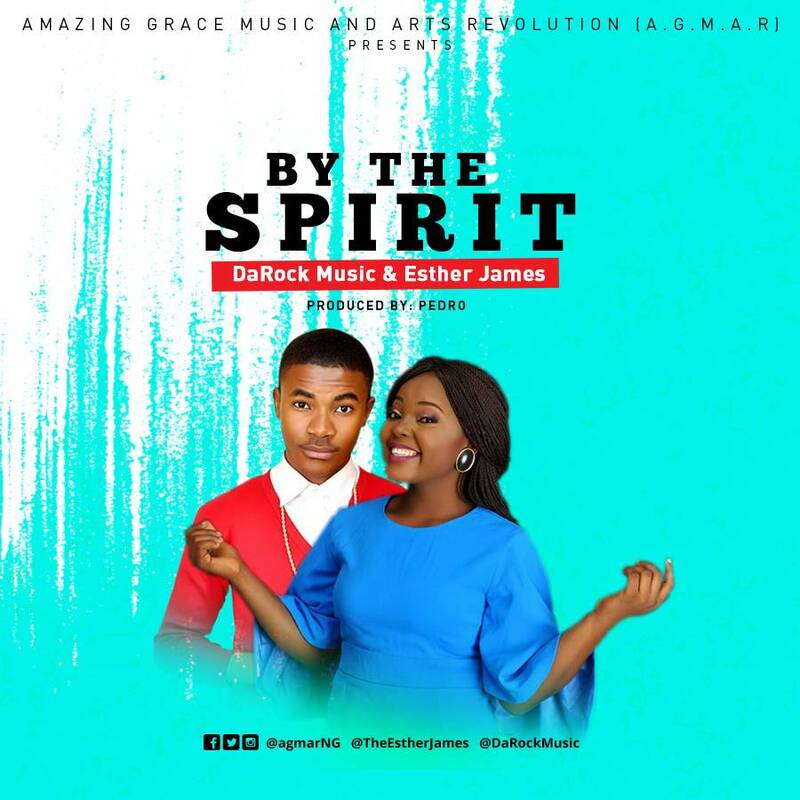 This song would help us tap into the spiritual strength of the Holyspirit through praise that would give us the ability to live holy lives” – Bumie reiterates. 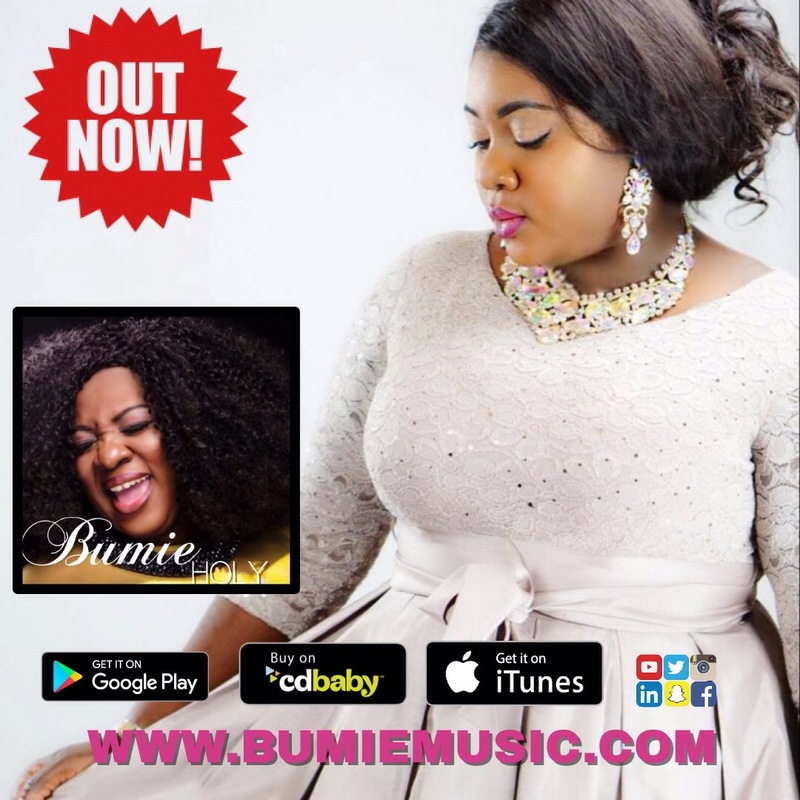 Before now, Bumie released an awesome video titled “Be Magnified Yahweh” and one would think that there would be nothing better than that but Bumie dazzles again by releasing this wow track. Holy is available for purchase on Cdbaby, Amazon, iTunes, Spotify, Pandora and googleplay. 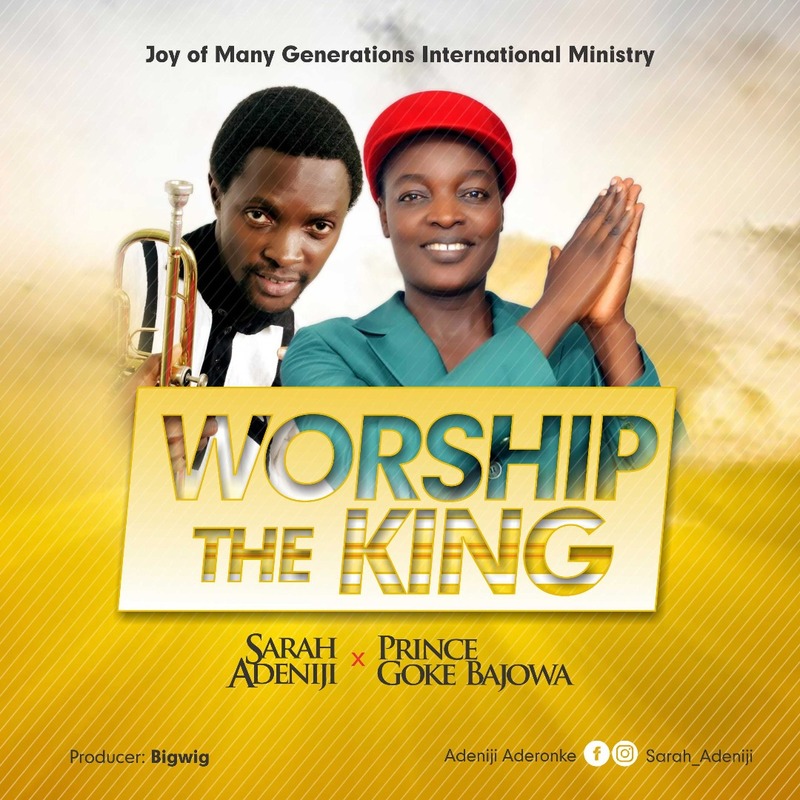 Name” an anointed song of adoration to God featuring multi-award winning Gospel artist Isabella Melodies. is a worshiper’s cry and atmosphere changer. worship your way into 2018 with this beautiful song.